If you’re new to the idea of CrossFit training, it helps to understand more about the CrossFit training equipment that’s used to help you become stronger and have more energy. CrossFit is about training your whole body and helping you to get faster and increase endurance. How does it accomplish this goal? 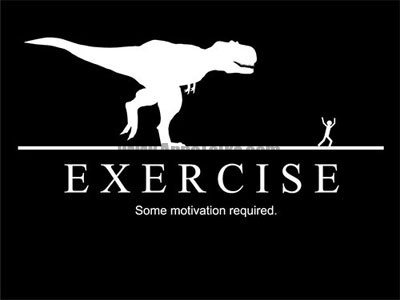 The secret is in the simple, but effective use of exercise equipment. It doesn’t require you to have a set of circuit machines or fancy electronic equipment. It’s a back to basics, but powerful workout. Some of the simple CrossFit training equipment you’ll use includes jump ropes and climbing ropes. You may not have used these since your days in high school gym class, but they do a good job of helping you to build stamina and endurance. When you begin to experience this kind of training, you’ll also use kettlebells. These are weighted balls that have a handle on top. This helps you lift the ball with one hand and use it for a variety of movements. You’ll also use medicine balls. This is in the shape of a regular ball, but is also weighted. You can use it for a variety of exercises that help you to build strength. 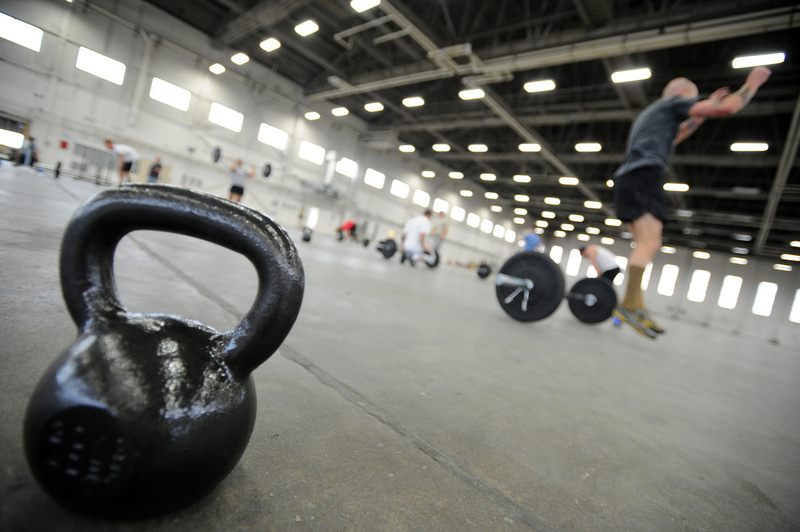 Both the kettlebell and medicine ball are inexpensive tools that don’t take up much space. Gymnastics rings are also part of a CrossFit workout. These rings allow you to use your own body weight as resistance as you lift it in various exercises. Don’t worry if you’ve never used these before, you’ll learn proper technique and build strength. Pull-up bars can also help you to use your own body weight as resistance. This is a simple apparatus and the exercises you perform on it are simple. But after one session with a pull-up bar, you’ll see that these are anything but easy and they’ll challenge you. You’ll also be using dumbbells and barbells to train and strengthen your body. You may begin with very light weights and as you get stronger, you’ll use heavier weights. As you train with CrossFit equipment, you’ll learn proper techniques for safety. Many CrossFit gyms also employ rowing machines as rowing is an exercise that uses your whole body. It combines strength training and aerobic activity. You’ll begin to feel the burn as soon as you begin to work on one of these machines. CrossFit training incorporates a variety of activities that help you to gain strength, balance, endurance, speed, and flexibility. CrossFit training equipment is designed to give you a broad base of activities to help you accomplish that goal.